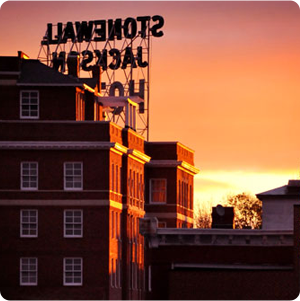 Unlike some cities, Staunton comes alive after five. Tasting and touring your way around after dark gives you a whole new perspective of just how great the Queen City really is. 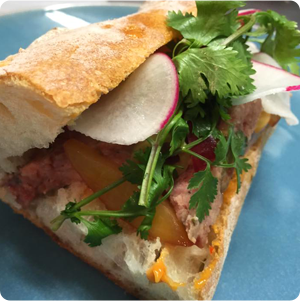 Nights on the town anywhere are best experienced with others, so bring your whole crew or make it a date night! 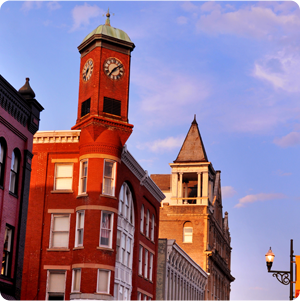 Did you know Woodrow Wilson, the 28th President of the United States, was born in Staunton? His Presidential library and the manse he was born in are located on Coalter Street. 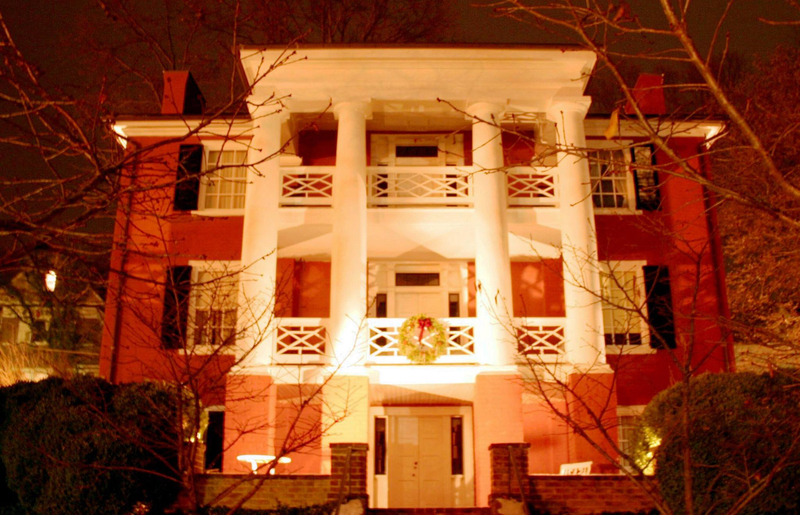 The manse will be open November 11 and 12 for flashlight tours between 7 and 9 p.m. If you’ve toured Wilson’s birthplace before, we can guarantee you’ve never seen it like this. 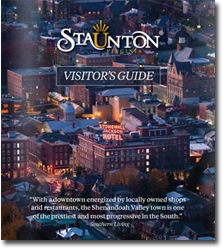 Staunton offers three tours to choose from, but of course, we recommend trying all three. For more history, choose the Downtown Historical Walking Ghost Tour. To focus on the super cool lore of the Depot, try the Haunted Depot Tour. 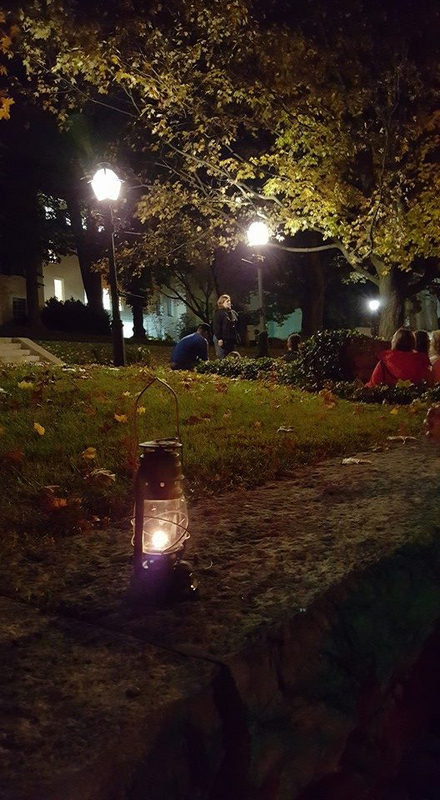 For a great overview of all of Staunton’s spooky tales, join in the Haunts of the Queen City Ghost Walk. 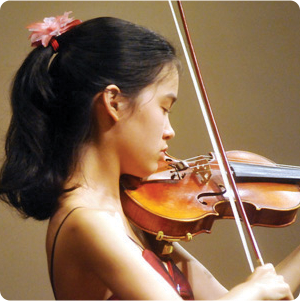 All three occur Fridays and Saturdays at 7, 8, and 9 p.m. during the month of October. “Take your brain for a walk” at dusk when you use Traipse, an app that unlocks the city with history and quirky, fun brain teasers.